THE Scottish Beef Association last week met with other farming stakeholder groups in a bid to find common ground on the ongoing CAP reform. SBA representatives gathered alongside counterparts from the Scottish NFU, NSA and the SAMW as well as auctioneers and butchers when it became clear there was broad agreement the package on the table was unacceptable at present. Those in attendance agreed that something needs to be done to better target the funding while there was also a consensus that we must get rid of the slipper farmers by having a restrictive activity test. It was meanwhile clear that everyone wants new entrants to be allowed immediate access to full area payments and there was universal agreement that we should adopt a tunnel transition to limit losses to no more than 40 per cent for any business. Improvements in how RGR payments are targeted were also called for. A joint statement is expected to be made this week before a meeting is sought with the cabinet secretary to discuss our thoughts and concerns. It is worth highlighting that the only issue the SBA and NFU differ on is how to handle the RGR. Following the talks the SBA then had a board meeting on Wednesday where we fully discussed our position. Where we are is that we would use a higher minimum stocking rate that would catch everyone with a proportionally higher payment rate but if you did not hit the stocking rate you claim less hectares so you do. We were most disappointed to hear this week that we were the only farmer organisation supporting the 50 per cent uplift in Scottish Beef Calf scheme in 2014. We only hope that Richard Lochhead can see the bigger picture. 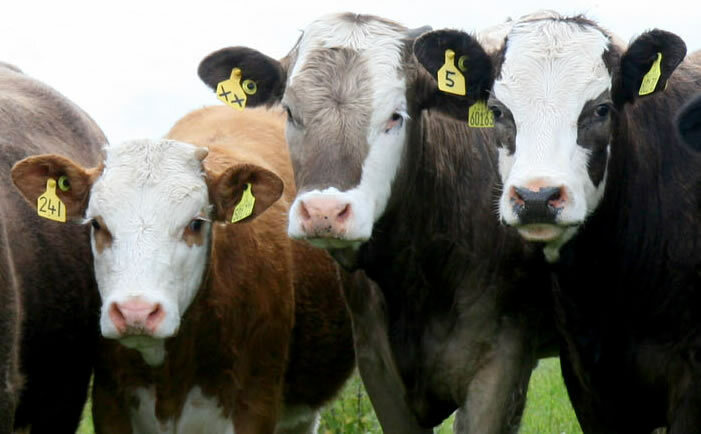 The continuing downward spiral in finished cattle prices is now affecting the store trade. Let us hope this improves before the main sales in March and April and that finishers are able to enter the market with more confidence. Better prices boosts confidence which leads to more cows to the bull and more calves next year. The key factor that drives the beef industry is calves and without calves we have no industry.